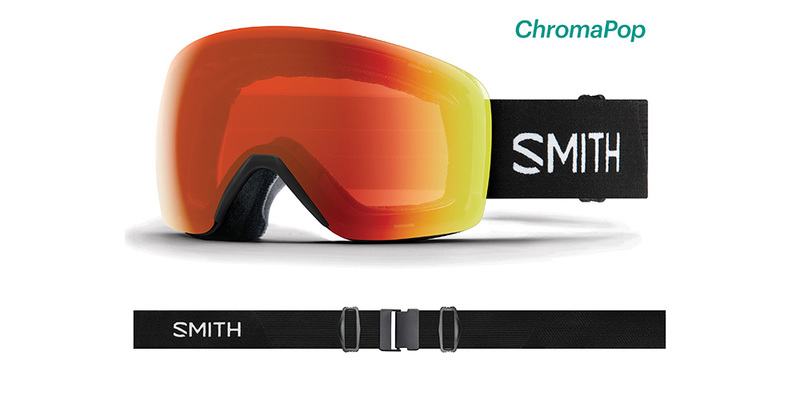 Fit Profile: Smith Skyline Goggle frames hav a recommended fit profile of medium. The overall flexibility allows for a comfortable fit to a variety of face shapes & sizes. 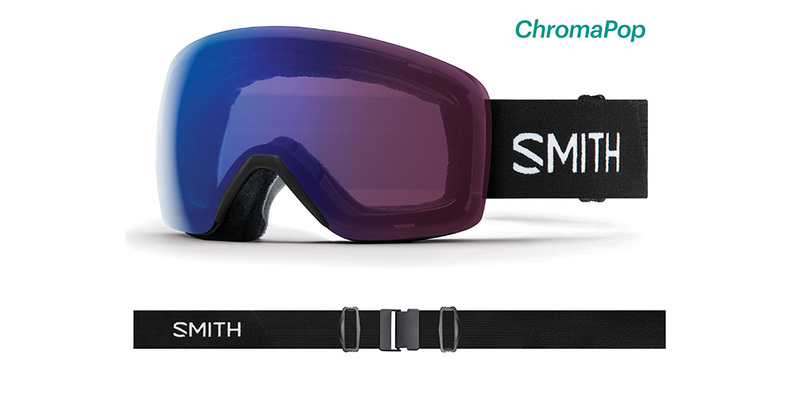 Frame information: Smith Skyline uses a flexible polyurethane frame material that is designed to work in unison with different face shapes & sizes. 2019 Smith goggles use a unique urethane compound that maintains flexibility even in the coldest of temperatures. 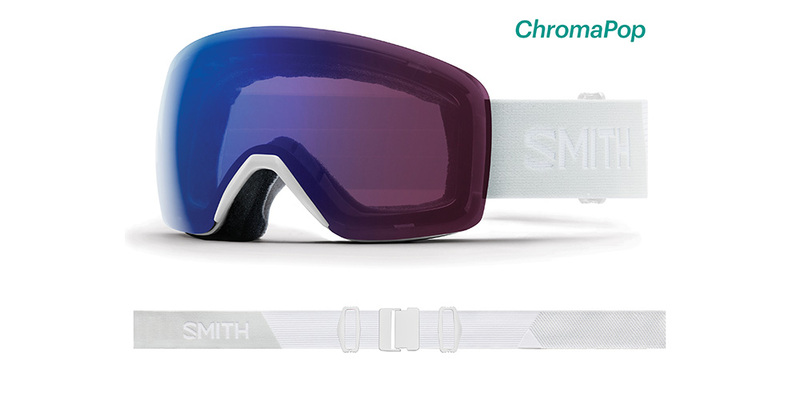 Triple layer Dri-Wix face foam comes standard on all high end Smith Goggles and provide a very plush & customized fit. 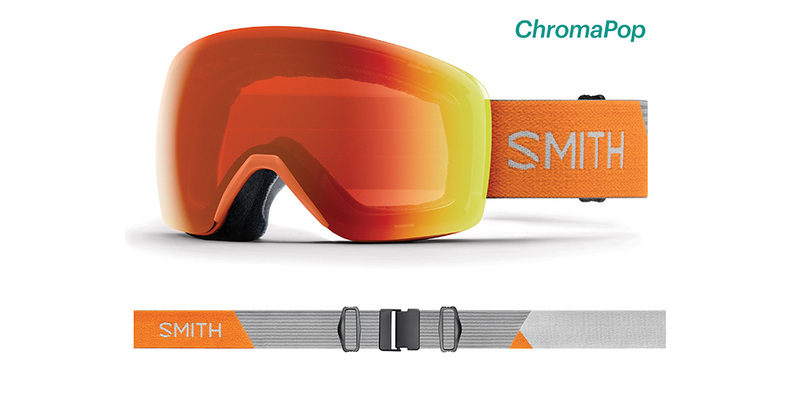 The straps on 2019 Smith Skyline are quick release adjustable and are lined with a silicone on the inside to prevent helmet slippage.